Costa Rica’s Health Ministry on Monday reported that 106 people have been infected with chikungunya. Of those, 70 contracted the virus in the country. The ministry’s Health Surveillance Unit Director Roberto Castro said that most cases involved residents from the central and northern Pacific regions, particularly in the Guanacaste communities of Abangares and Carrillo. Cases also were reported in Garabito and the Central canton of Puntarenas. Castro reported that 68 percent of infected patients are women aged 20-49. Fewer than 1 percent of the total number are children under 10. He said the ministry has suspended lab tests to diagnose the virus, as local transmission of the virus is now confirmed. That means that all testing is being performed based on evaluations of patient symptoms, place of residence and possible contact with infected people. 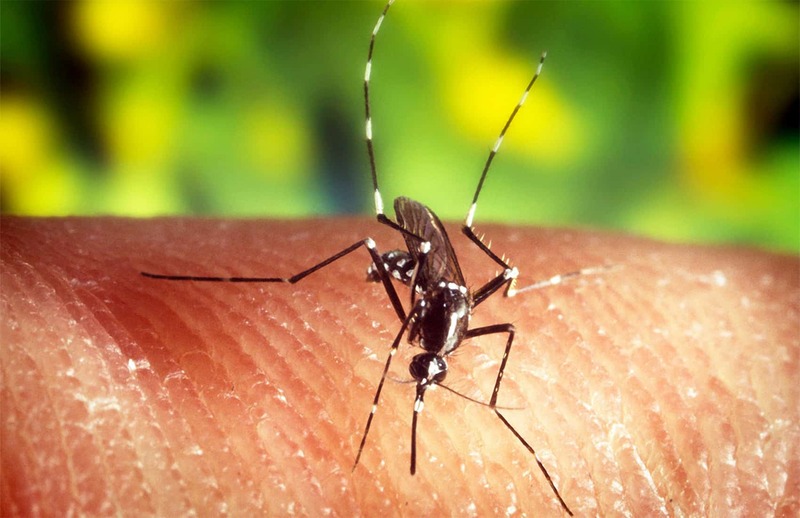 Health Vice Minister María Esther Anchía said officials have found the Aedes aegypti and Aedes albopictus mosquitoes – carriers of the virus – in all areas of the country. Officials are increasing coordination between public agencies and local government officials to improve preventive measures and on-the-ground inspections. “Although our work to eradicate mosquito breeding sites has been effective, we need a bigger effort … to improve results,” she said. Castro urged residents to remove all objects that collect stagnant water, which are breeding sites for the mosquitoes. Chikungunya causes high fever, nausea, vomiting and severe joint pain. It also can cause rheumatoid arthritis.